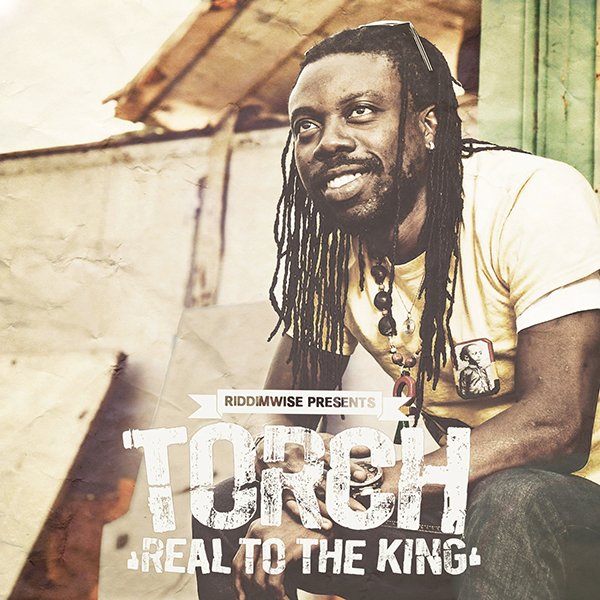 Torch and Riddim Wise join forces on “Real To The King”. Riddim Wise is proud to present the first single of a series to be released in 2017. “Real To The King” is the perfect blend between the silky voice of Jamaican reggae singer Torch and the rub-a-dub style production of Riddim Wise, the result is a modern day conscious lover’s rock anthem. You can stream the song on YouTube or Soundcloud or support the artists by purchasing your copy on iTunes or Amazon.